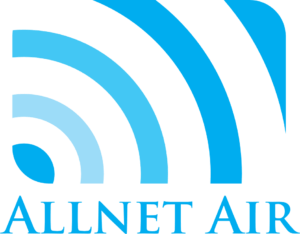 Allnet Air is a managed service provider that offers help to clients throughout the United States. For nearly 40 years, we’ve customized turnkey telecommunication solutions for growing businesses everywhere and worked hard to save each business money. Our optimal mobility plans helps companies generate more data at a lower cost. Why Partner with AllNet Air? We are the right partner for anything that you need. Learn how we can help your business maintain an edge over the rest. Learn more about our one-of-kind mobility solutions and other cutting-edge telecom programs. Whether you are a growing business or an established empire with thousands of employees, we have the right tools to help you stay ahead of the curve. See how we were able to grow from a two-person operation into an 1,800-person empire in only two years.